← Is The Piracy Threat Really Decreasing? This is a constitutional right that all content creators should demand. It has been a right for 300 years and it has been maintained because it benefits not only the creators but the common good. 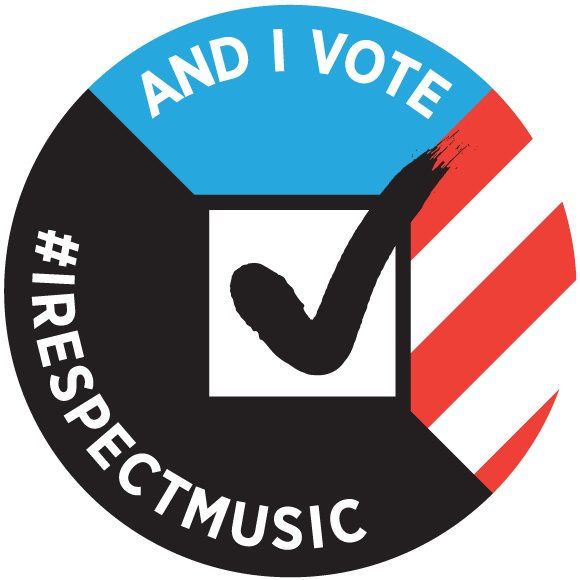 (The right preceded our Constitutional right under English and Colonial Law)Until this is fulfilled once again, there is no hope that musicians will get something reasonable or what they are rightfully due. The word “exclusive” is pretty clear. It does not mean all rights – except for the millions of copies that leaked out by means of the Safe Harbor of the DCMC. It does not mean all rights except for the millions lost by plain piracy in various forms. There can be no discussion of a “market value” for a song, a movie, or literary work when there are no property rights. When any of these goods can be given away or received by means of safe harbor or plain piracy property rights are non existent. A market exchange is based on the concept of contract, where a seller has sole rights to the terms of sale of his goods and a buyer has sole rights in acceptance or counter offer.. In the case of counter offer the seller still has sole rights to take or leave any modification in the contract. Streaming music services can pay next to nothing because there is no real market for music. A market cannot exist when the provider of the good or service has no property right protection of their good. Royalty courts cannot possibly determine a rightful value to music in this distorted market either. And in this environment prices are distorted severely downward. 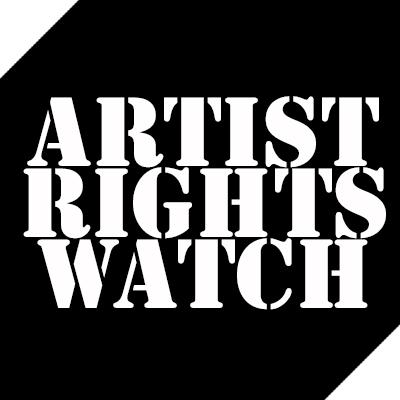 Musicians and other content creators need to understand if music and other content of value is going to continue to exist they have to fight for these rights. It will not work itself out otherwise. In today’s Citizen’s United America, monoliths like Google and other Technology parasites have successfully bought laws in their favor. Nor can we count on the idea of democratic rule. Our Founding Fathers were keenly aware of the dangers of mob rule. And mob rule can be seen on every blog where supposed music fans attack artists who dare ask for a pittance for the work they expended much time and money creating, with below the belt hideous insults and personal attacks. Our Founding Fathers created a constitution for good reason. As content creators we need to demand our constitutional rights.